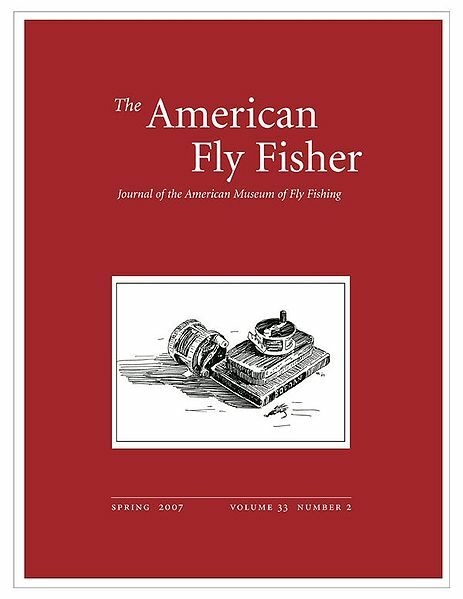 The American Fly Fisher, the scholarly journal of the American Museum of Fly Fishing, is a quarterly journal worth its weight in gold. For 40 years the Museum in Manchester, Vermont, has published this rich resource. I am thrilled to share with you today the Museum has announced all back issues are now available digitally (free of charge). This is huge. As a collector of the back issues, I can’t wait to read through the early issues which are no longer available. Be sure to read the index issues to discover all the treasures within.